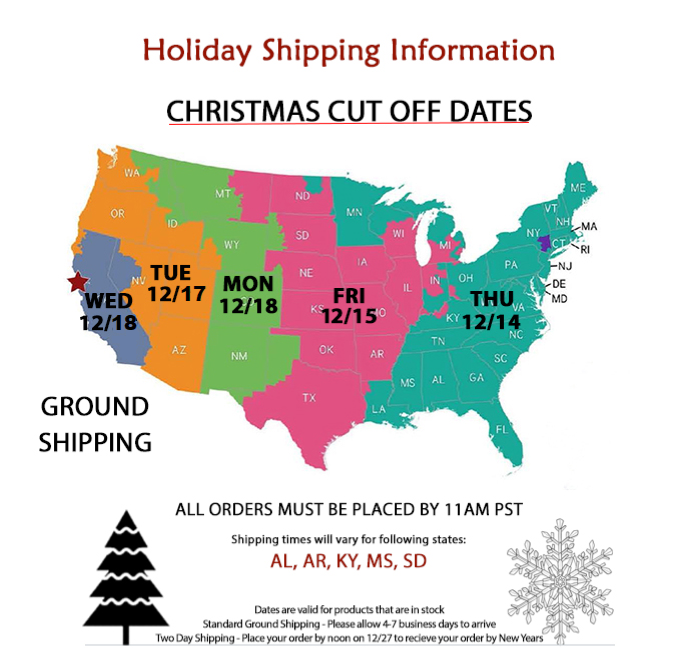 Get GROUND SHIPPING when you purchase 1 or more. Weinhorn Estates, producer of Et Cetera Wines, is a collaboration between first cousins Ryan Weinert and David Duckhorn, both natives to Napa. Our efforts are not of succession, nor of generations, or even nostalgia. Our efforts simply continue a story of doing what we know because that is how we were raised. The grapes are vinified to make approachable wines for everyday consumption. Paired with your favorite foods and shared with your friends and family. Our varietal wines from California exhibit easy to enjoy flavors and texture. Clean and refreshing with juicy fruit and nice weight. Aroma: Green apple and pineapple with a hint of vanilla from neutral barrels. With such an impressive combined pedigree, they could have certainly chosen an exclusive, luxury approach for collaboration. Instead, their Et Cetera Wine Company is focused solely on quality and value. Et Cetera utilizes fruit sources that provide the best value from their region in California, including North Coast, Lodi, and Central Coast. Utilizing multiple regions allows for the yearly blending to provide many options and, thus, significantly more consistent wines to their style every year.